Every woman knows it's easy to lose sight of the heavenly power of God at work in our lives during times of hardship, exhaustion, stress, and change. 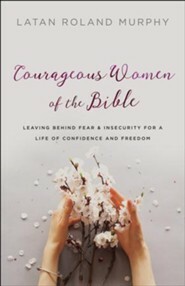 But no matter the situation--whether it's our health, marriage, finances, family, or vocation--God has equipped all women with the power and influence to live freely and confidently. 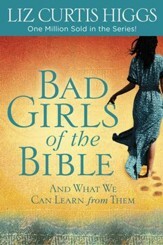 LaTan Roland Murphy is an award-winning author and speaker with writing featured in WHOAwomen magazine. 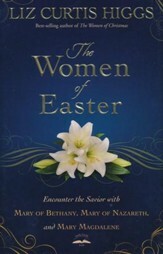 She is the author of Becoming a Woman of Interior Elegance and coauthor of God's Provision in Tough Times. 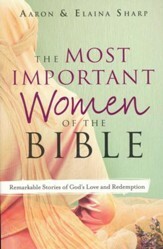 She is also the founder of The Colors of His Love Women's Conference. She and her husband, Joe, have three adult children and two delightful grandchildren. They live in Raleigh, North Carolina. 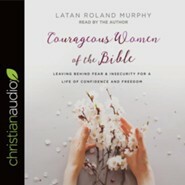 Please visit her website at www.latanmurphy.com. 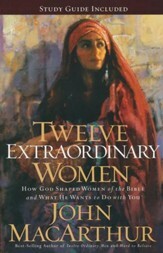 I'm the author/artist and I want to review Courageous Women of the Bible.